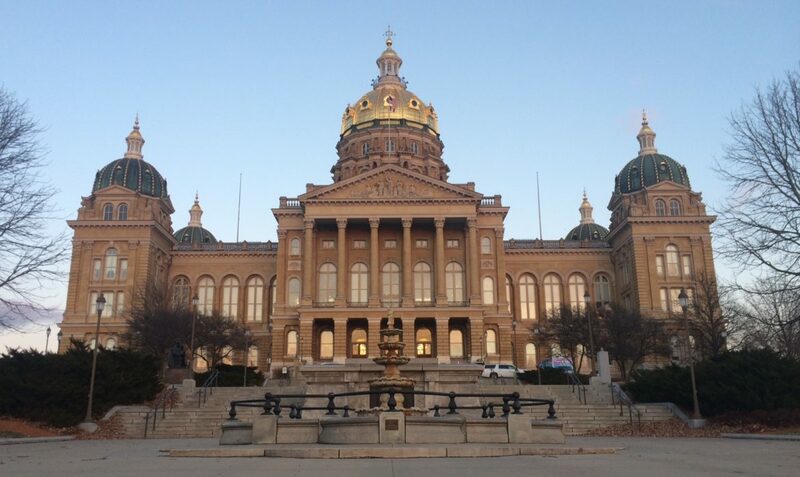 One of Iowa’s newest legislators said in IowaWatch’s weekend radio report that administrative bureaucracy and lobbyists have too much power at the Statehouse in Des Moines. You can read about the report and listen to it here. More than one of every three Iowans voted a straight party ticket in last November’s election. Now, some in the legislature are trying to eliminate the practice altogether. Polarization in politics may not be as sharp as you think.